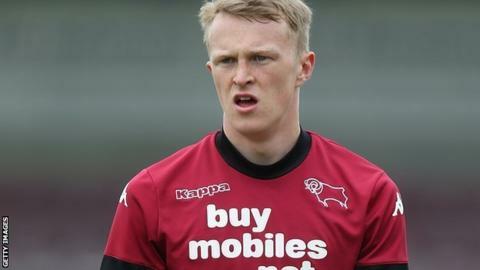 Burnley have signed former Derby County midfielder Luke Hendrie on a one-year deal. The 20-year-old was released by the Rams earlier this summer and will join up with the Clarets' development squad. The former Manchester United trainee is the son of former Bradford, Middlesbrough and Barnsley forward John Hendrie. "I want to keep my head down, improve and learn from experienced players," Hendrie told the club website.